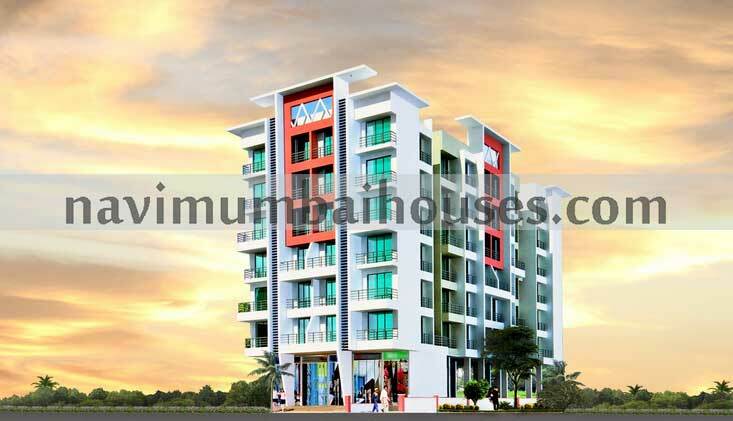 Vardhvinayak is one of the most prestigious and elegant residential complexes that is coming up. Natural grandeur comes up impeccably with the hi-tech bedsits to offer a construction marvel. It looks like a majestic residence where contemporary day elites will find the decisive luxuries to live.